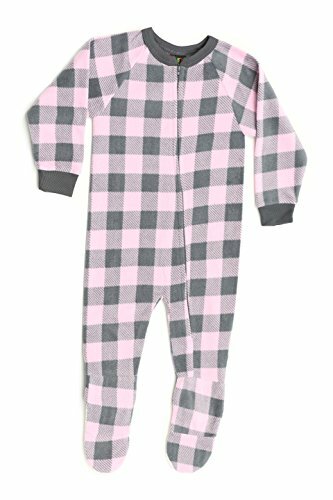 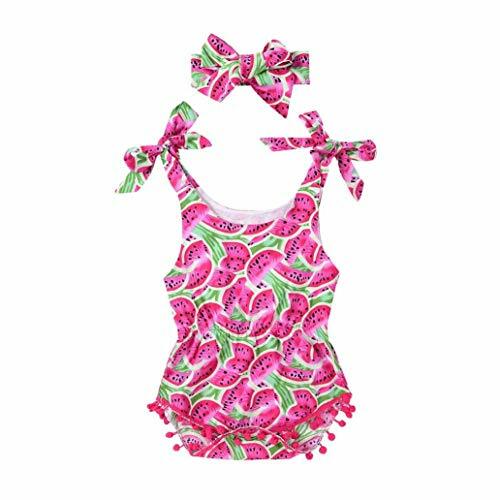 OH SO CUTE: Make the kiddos yearn to slip into the PJs with Just Love's adorably cute sleeper for girls. 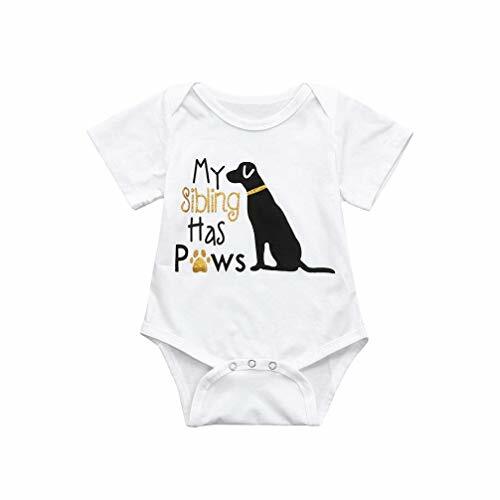 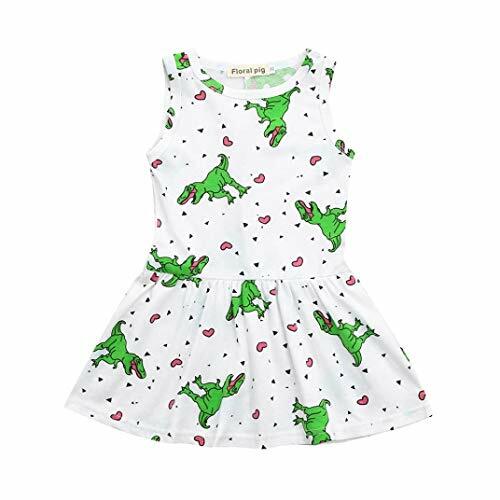 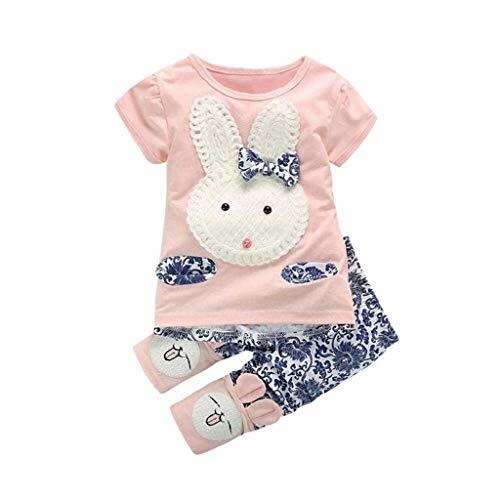 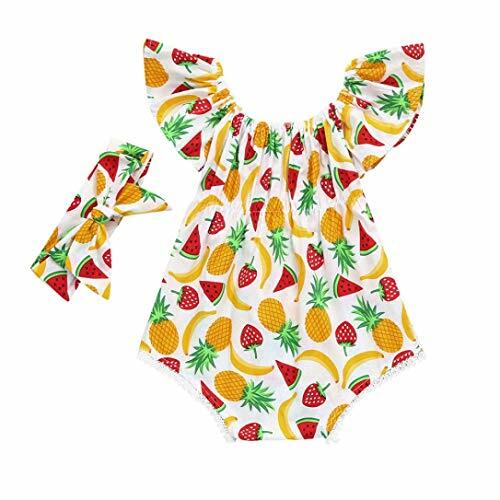 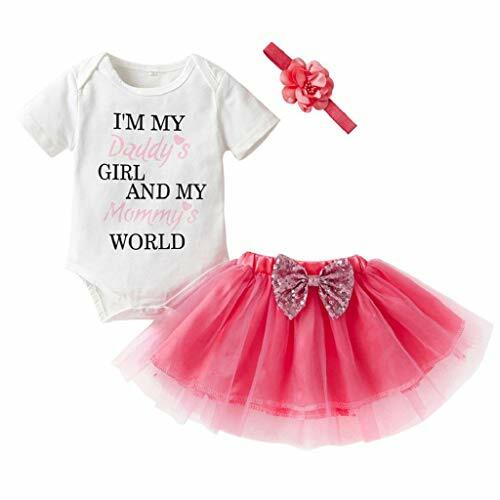 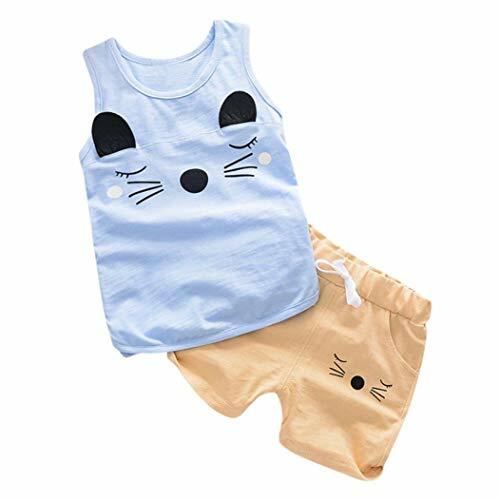 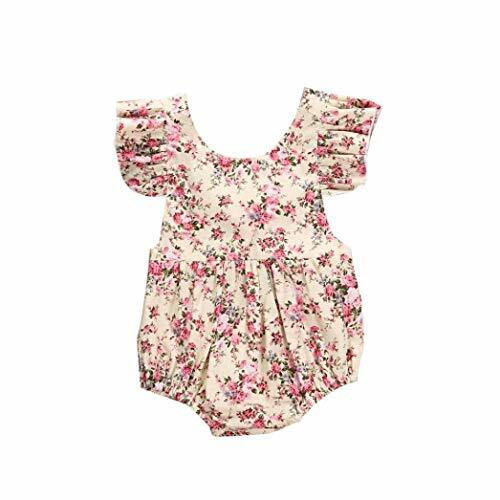 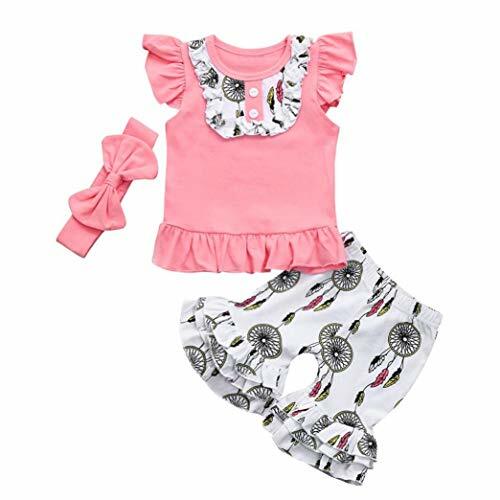 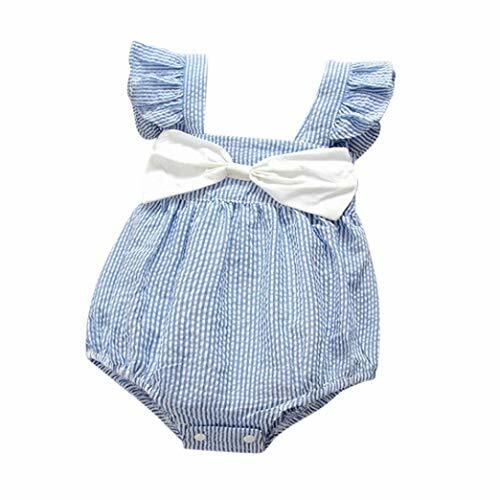 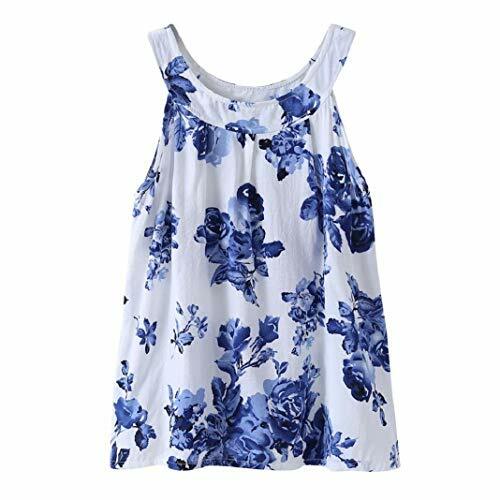 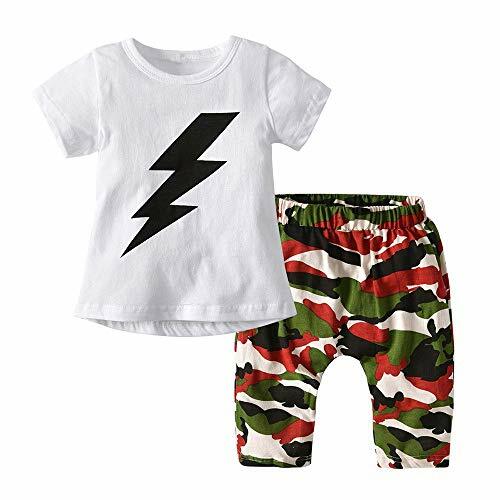 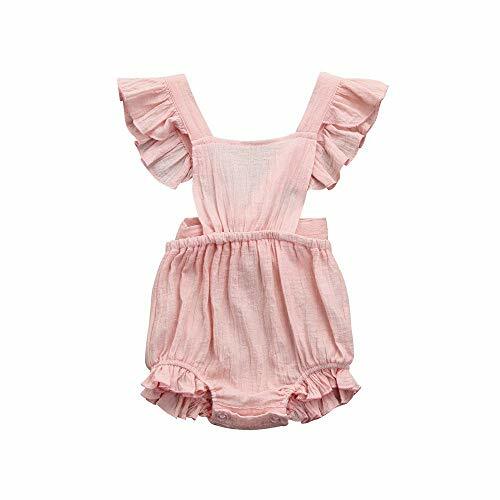 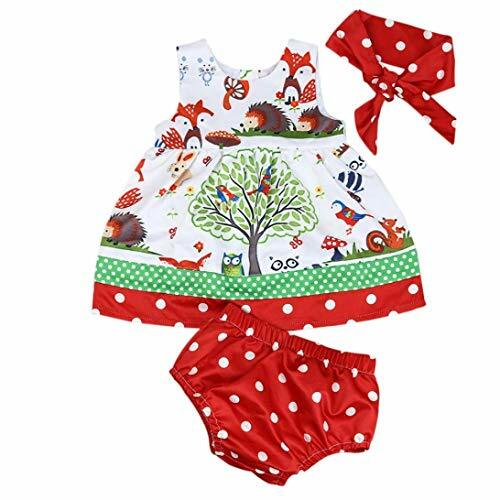 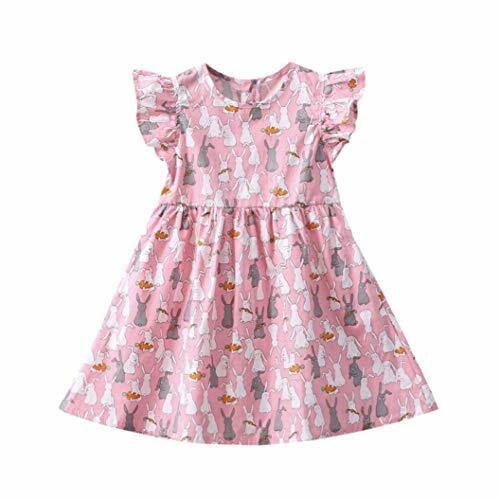 These one-piece pajamas combine lovely colors with pretty prints to create sleeping clothes any girl will love and are made with flame-resistant material to complement the cuteness with a touch of safety. 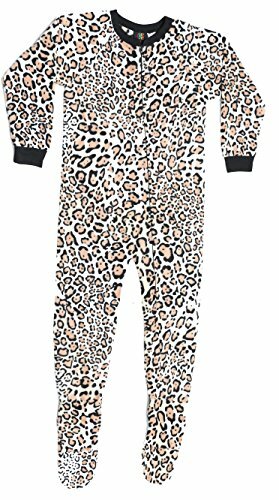 ALL NIGHT COMFORT: No more dealing with little girl footed pajamas that scratch and itch. 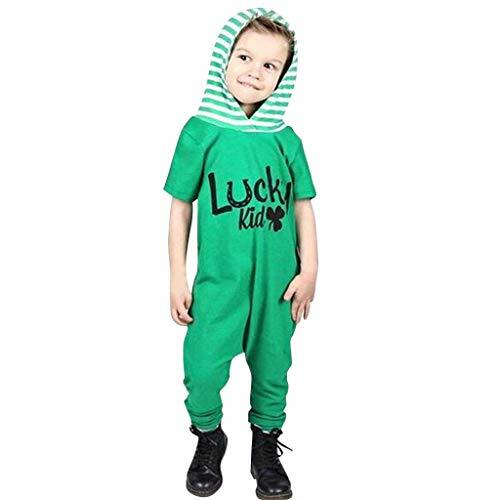 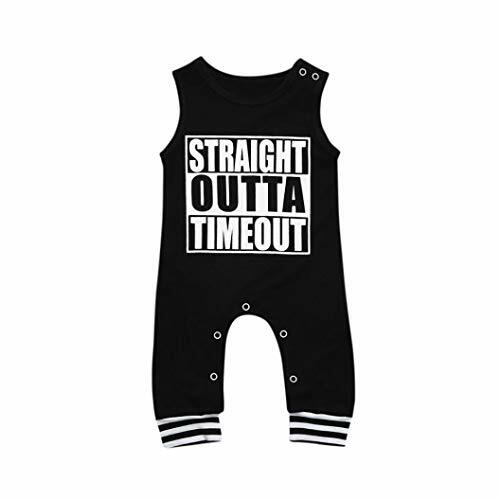 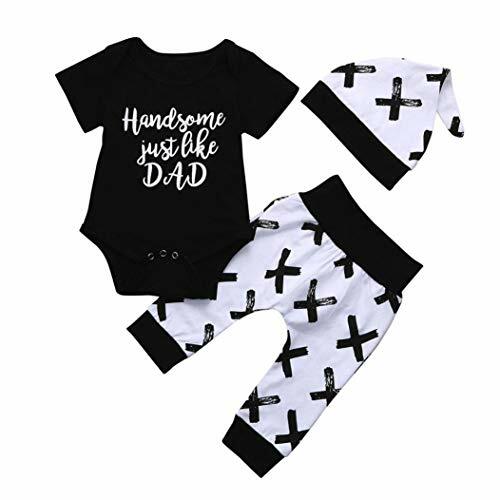 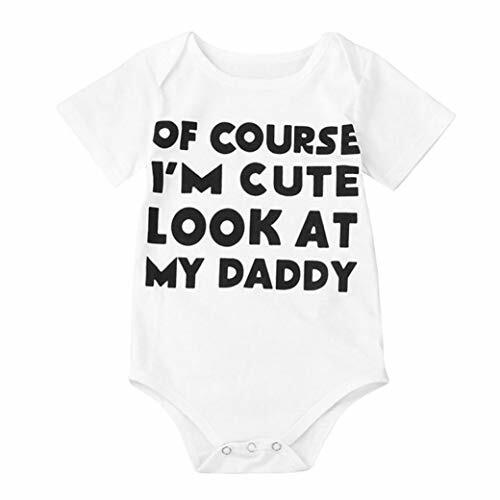 Your munchkin will love getting cozy in our children footies made using super soft 100% polyester fabric, which ensures that trip to dreamland is as comfy as can be. 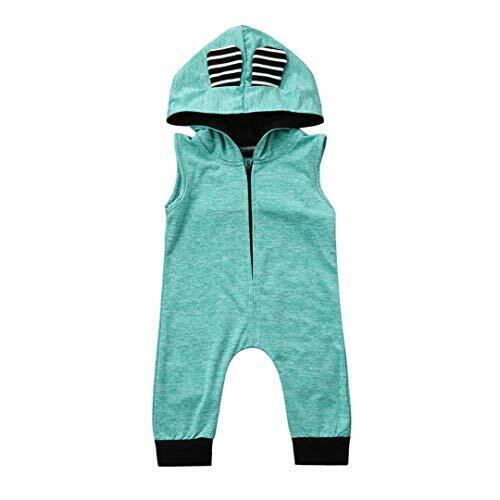 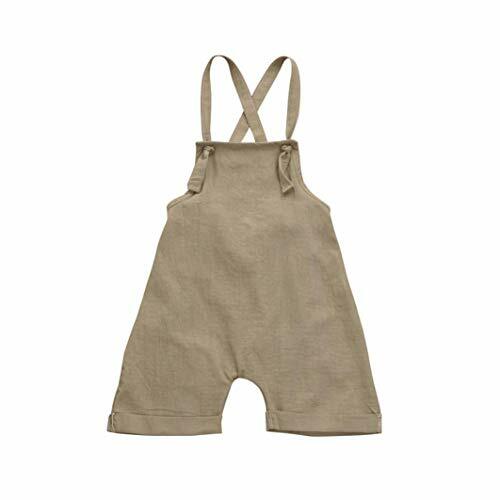 EASY TO SLIP ON: A full body zip closure makes putting on and removing the blanket sleepers for girls a breeze, and non-slip feet give the kids safe grip as they move about. 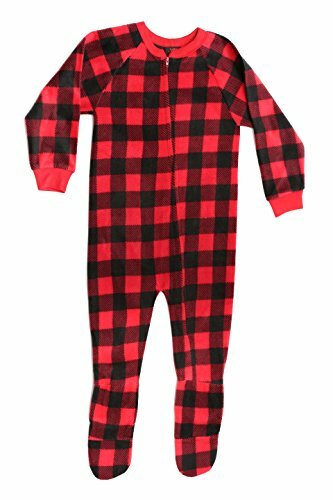 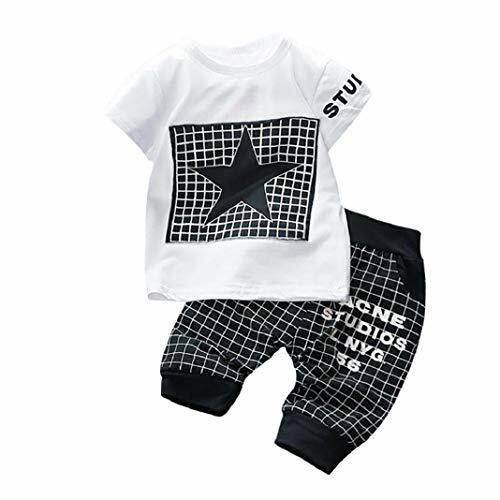 We've designed these feet pajamas for kids in 12 month-14/16, ensuring you get the perfect fit for your infant, toddler, little girl, or big girl. 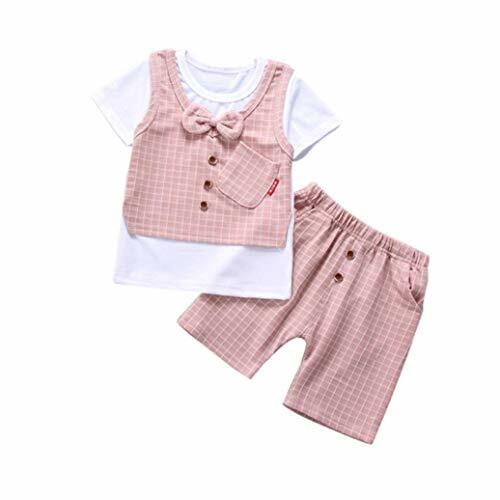 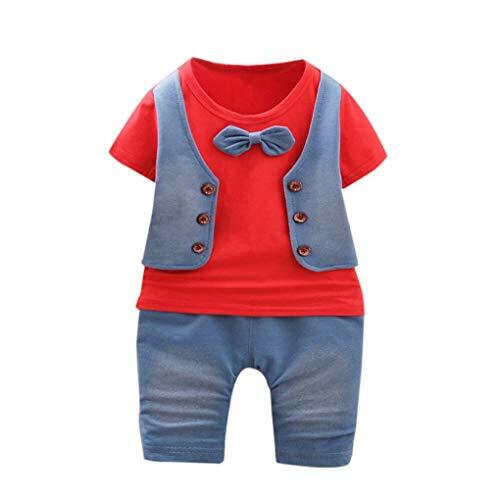 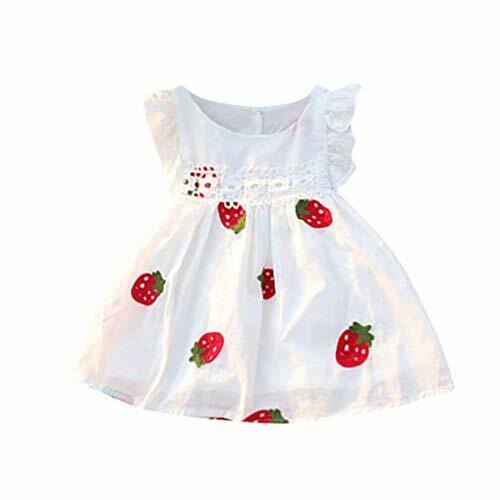 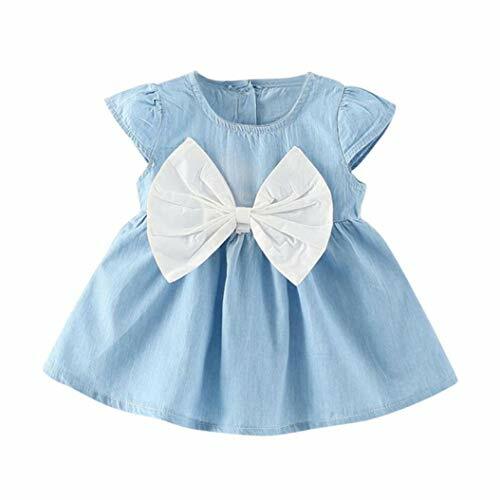 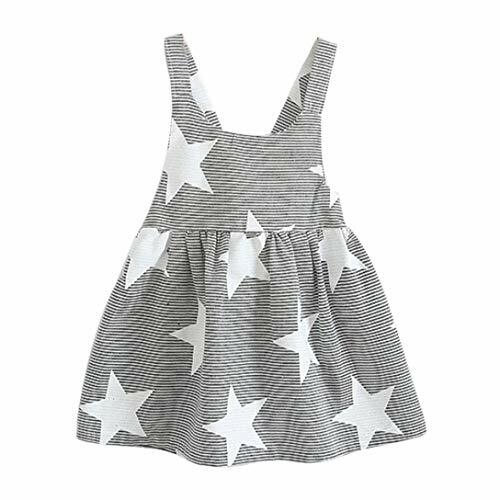 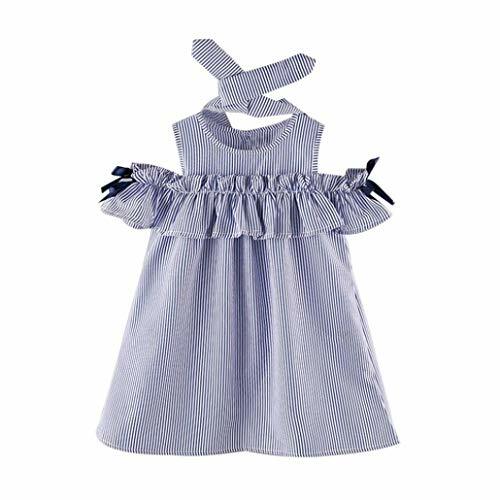 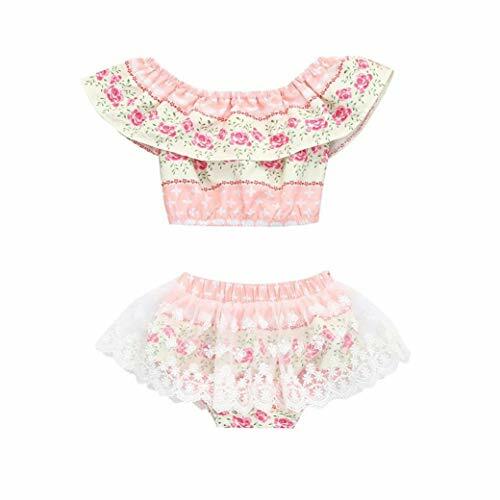 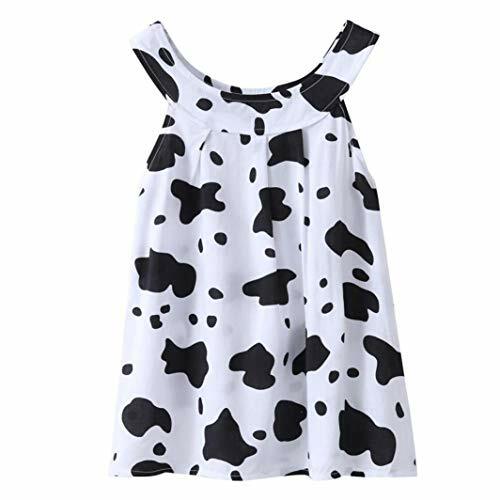 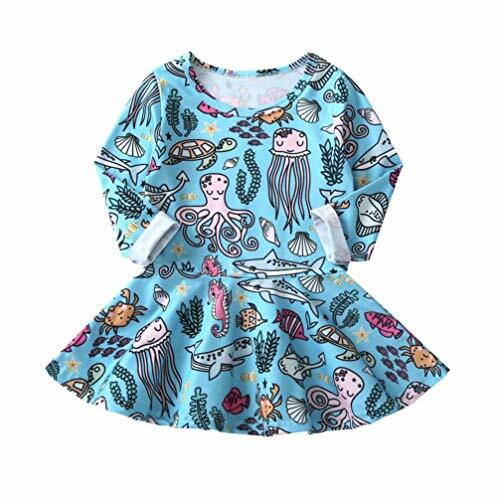 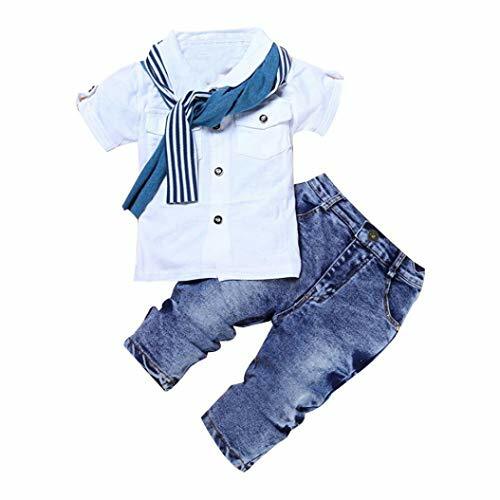 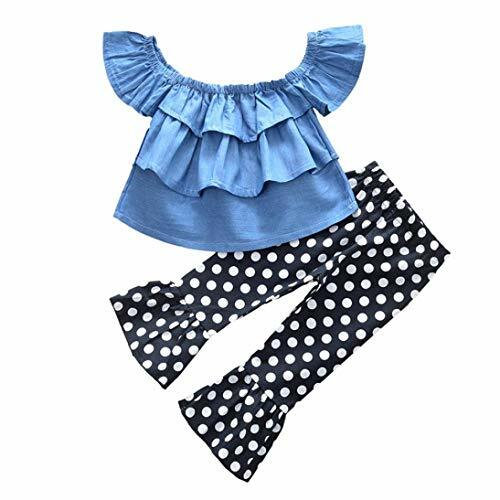 HIGH-QUALITY DESIGN: Everything from the stitching to the hem lining is carefully done to create the most durable one piece pajamas for girls. 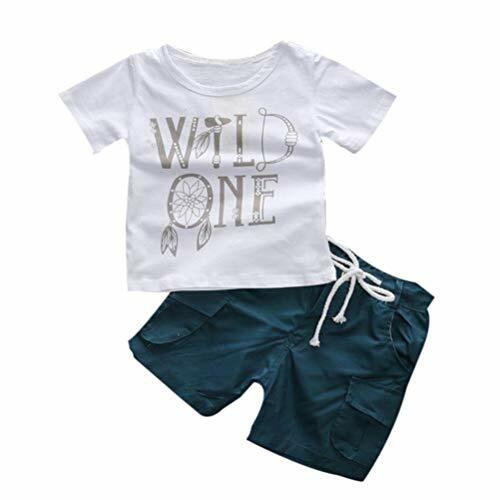 The extra comfy footed sleepers are also machine wash safe, so you can confidently launder them without the risk of losing shape or color. 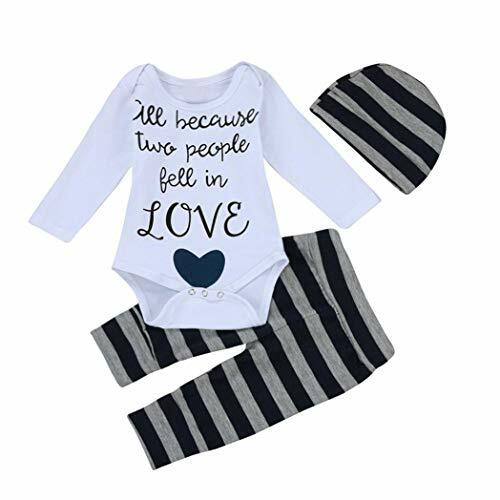 GREAT VALUE FOR MONEY: The blanket sleeper pajamas for girls come at an unbeatable price to give you great bang for your buck. 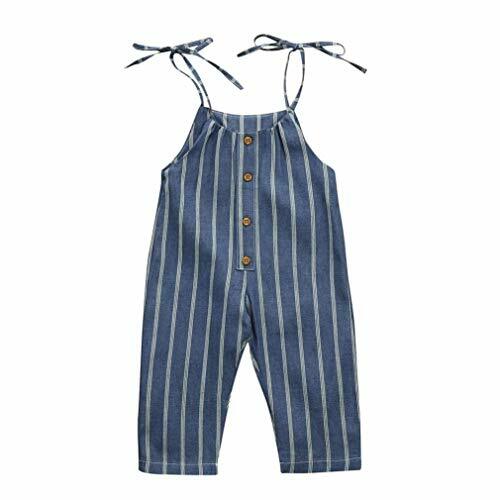 Give your kids something to smile about while getting the best deal on online with Just Love's little girl sleepers.